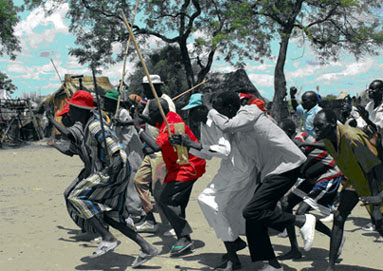 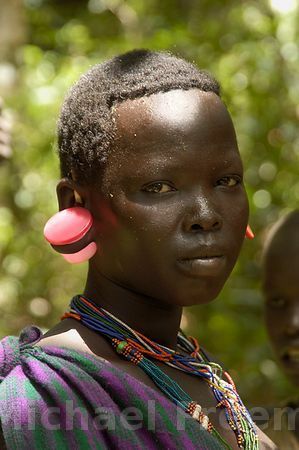 Murle diaspora is very small compared to other tribes,as the majority of those who have left are found in East Africa and in various locations overseas. The Suri believe that they originally lived on the banks of the Nile, in the country now inhabited by the Bor Dinka. 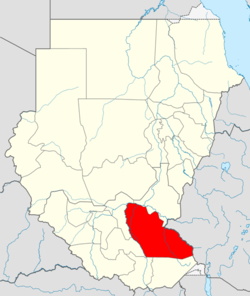 None.but are linguistically, culturally related and in visually similar in appearance to the Tirma of Ethiopia..
Jonglei State had been the centre of politics backdated to the fail project of the Jonglei Canal and the Mutiny of the Anyanya 2 in 1975 and again in 1983.